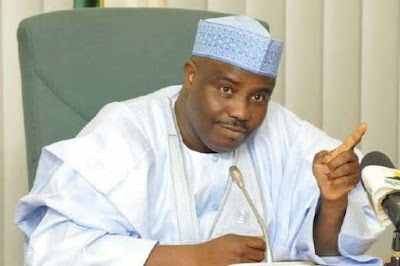 Governor Aminu Tambuwal of Sokoto state has approved the appointment of a 12-member Committee for the sale of government quarters in the state. A statement on Sunday in Sokoto by Tambuwal’s spokesman, Imam Imam, said that the quarters would be sold to deserving occupants. He said that the committee would make necessary arrangements for the issuance of allocation letters to eligible beneficiaries. Mr. Imam said the governor directed the committee to ‘‘ensure that the demarcation carried out is strictly enforced without any violation of standard measurement. ‘‘They should alert beneficiaries on the need to preserve the vegetation within the vicinity of their surroundings to avoid unnecessary felling of trees. He said Mr. Tambuwal directed that payments from the sale be deposited into a designated Government Account and deposit tellers be forwarded to the Committee for documentation. He said members were also allowed to co-opt any person that is considered to be relevant to the successful implementation of their assignment.